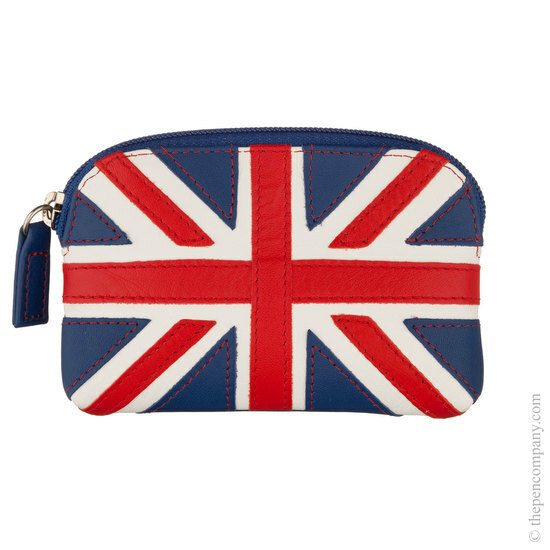 The classic Mywalit zip coin purse offered here in the Union Flag design. 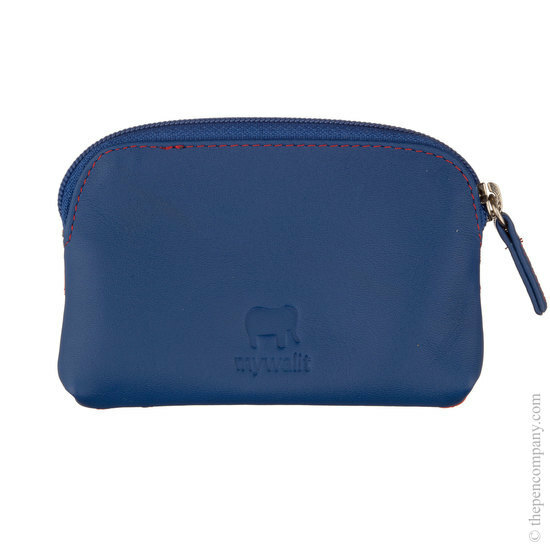 Made from from fine soft nappa leather with a smooth finish, the coin purse comes with an internal key fob. 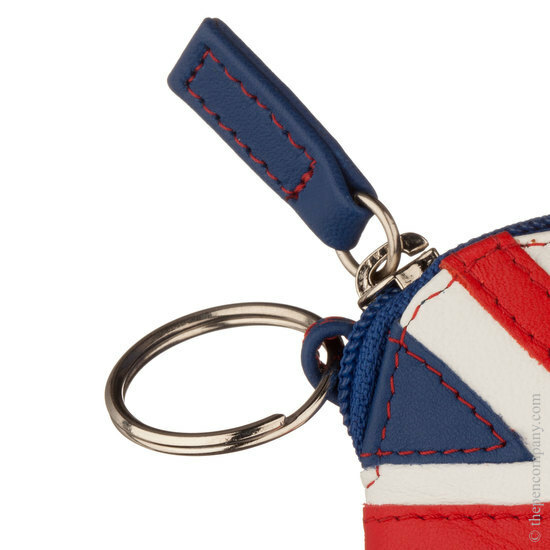 The Union Flag design is available in traditional red, white and blue and being a Mywalit product is also available in the multi coloured Cool Britania design.